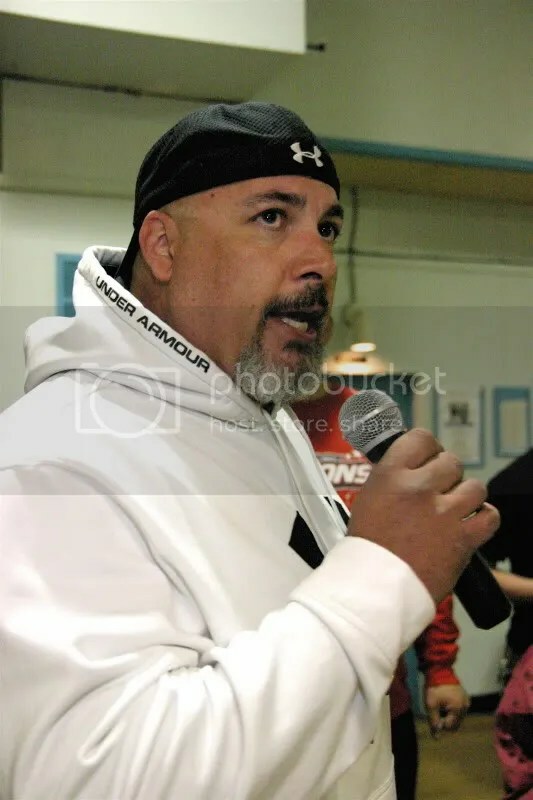 Danny Boy speaks on this Saturday’s Ron Powers vs. Ricky Cruz war at SICW. Editors Note: This match is indeed this Saturday Night on March 24th, during the editing of the video I mistakenly put on there the 26th. Join MWR at SICW in East Carondelet this Saturday and meet Danny Boy!!! 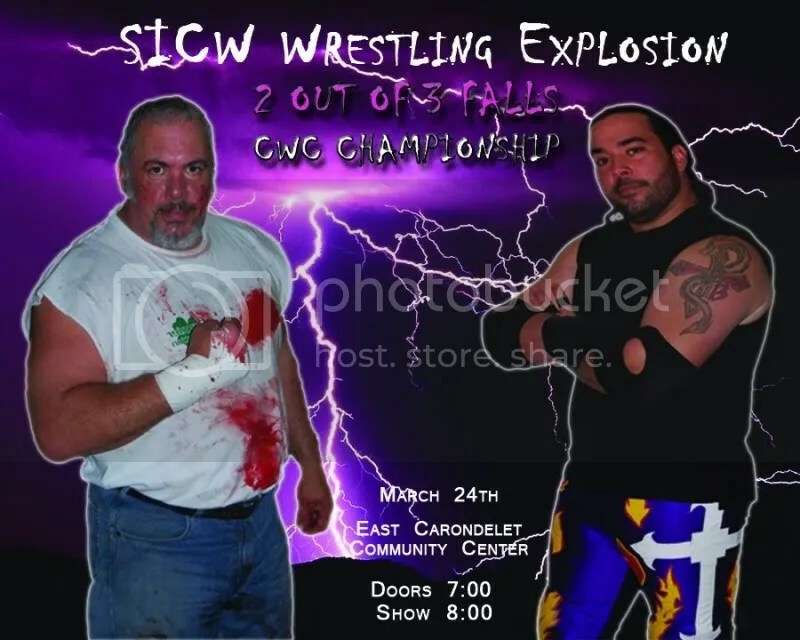 SICW Wrestling Explosion welcomes back Danny Boy for a night of meet and greet. 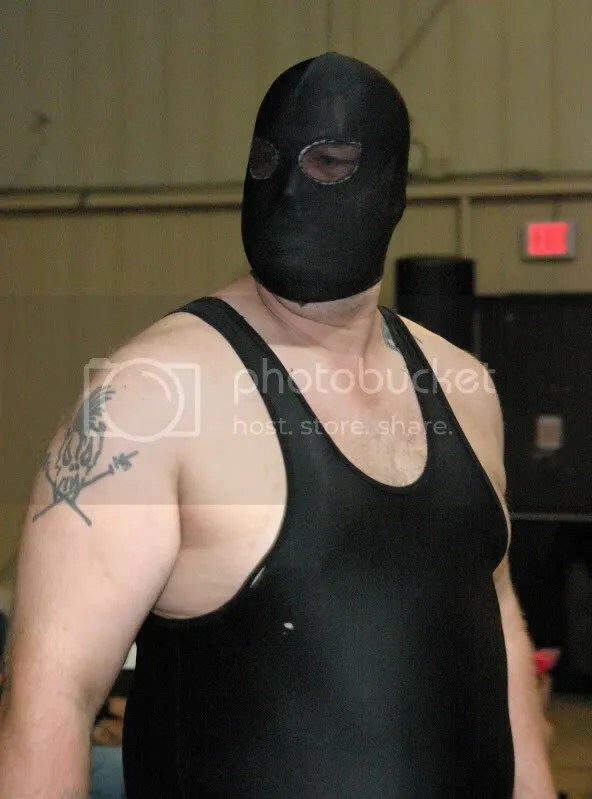 Danny Boy who left the ring as a worker a year ago after losing the CWC title to Ron Powers, in what some say was one of the worst double cross from an individual that they had ever seen. 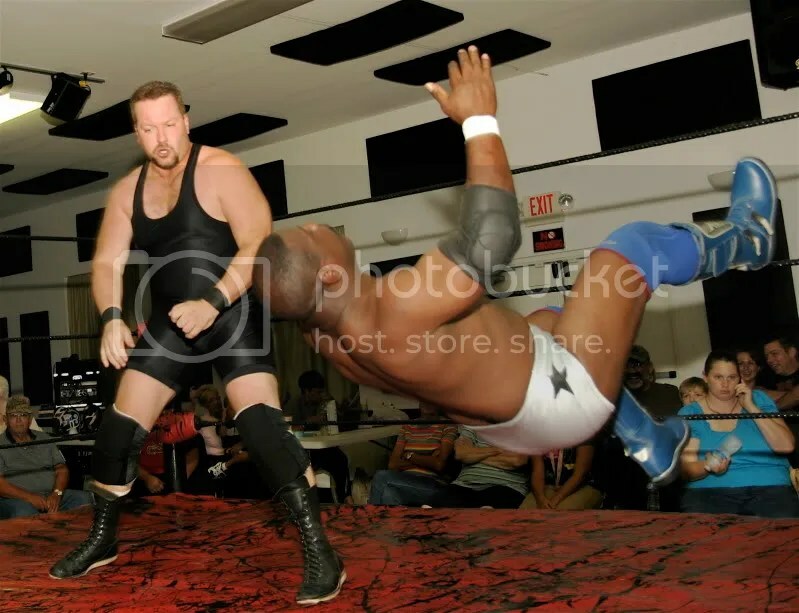 Click here for a full recap from MWR from this horrific event appropriately named Ron Powers goes berserk !!!. 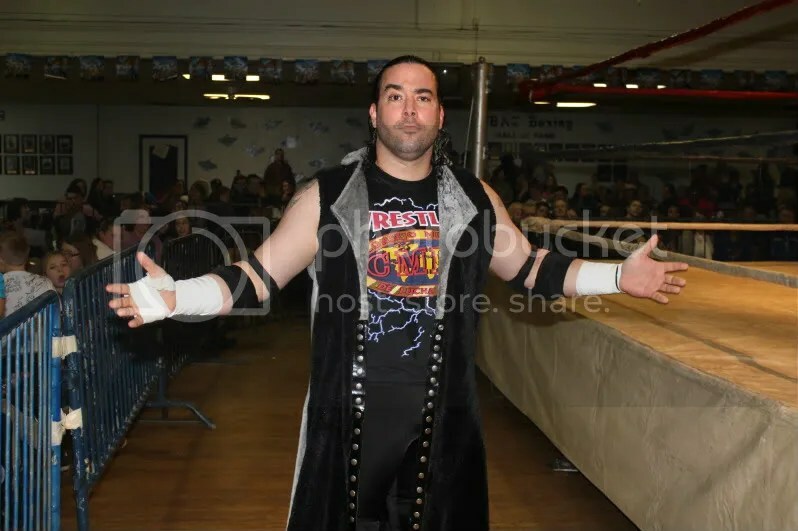 Powers turned on Danny Boy has been running rough shot ever since winning the title, and recently has been called out by the fan favorite Ricky Cruz. 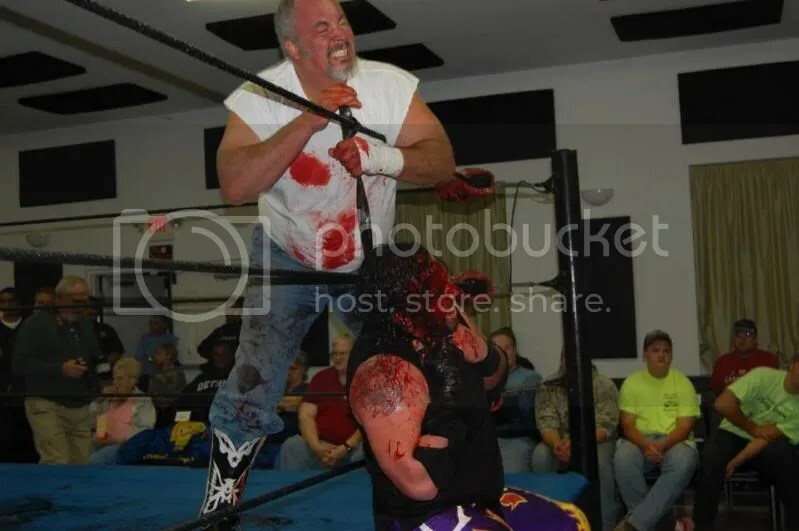 Powers and Cruz have been battling in and out of the ring, and recently had one of the bloodiest matches in the history of the MMWA-SICW. On Next Saturday, February 18th Cruz gets another shot at Powers. The CWC title will be on the line and Cruz having pledged to make Powers pay for all that he has done. And on hand to witness this battle will be the former CWC title holder Danny Boy. Danny will be in the house at the East Carondelet Community signing autographs and visiting with his fans. Also on the card an old Saint Louis Wrestle Royal will round out the evening of action. 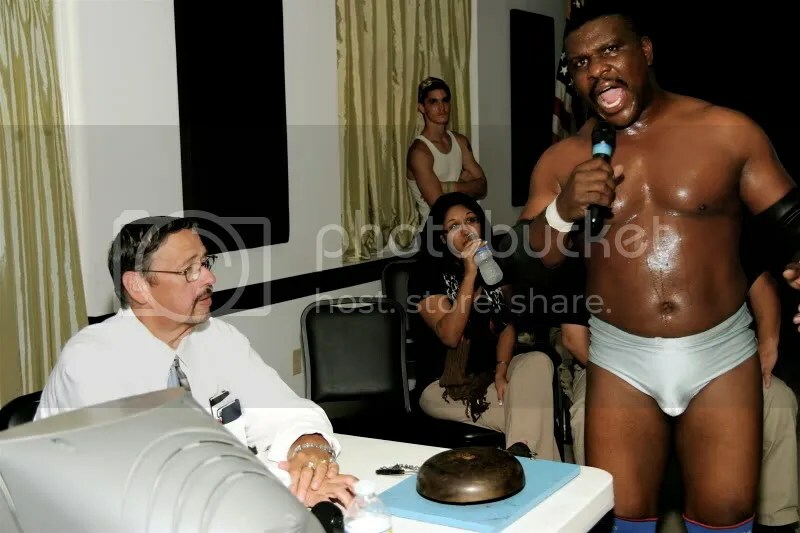 ﻿Hello everyone, an exciting night for me personally as our good friend promoter Herb Simmons asked for me to present Danny Boy Hawkins with a trophy. 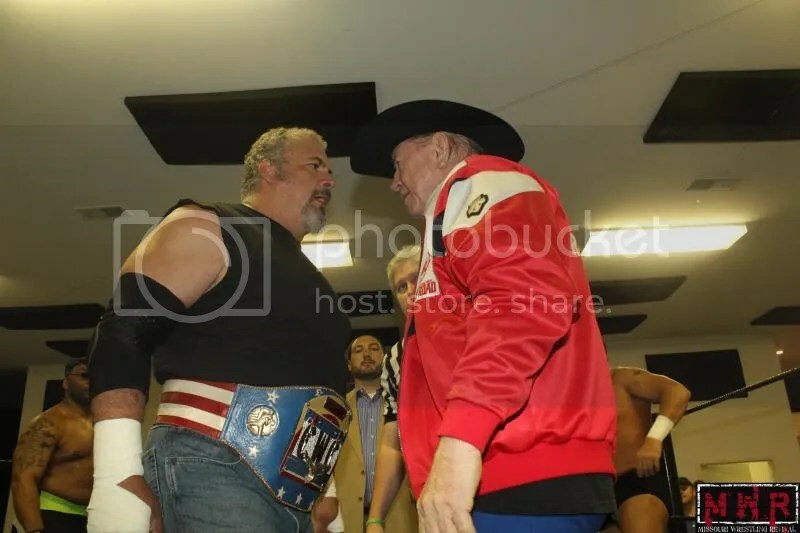 The trophy was in honor of his accomplishment of winning the Classic Wrestling Champion tournament last month at the very same building by defeating Waco, The Big Texan and followed it up with a win in the finals over “Thee” Brandon Espinosa. I was nervous as this was to be aired on Channel 8 in St Louis so I didn’t want to mess up and make Danny Boy look bad. 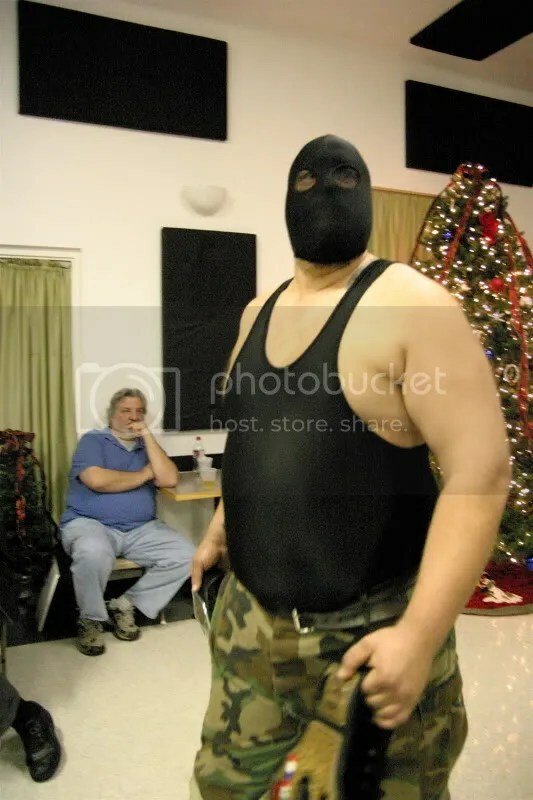 In all I was happy with the way it turned out as things was going great until Ron Powers went off his rocker and attacked his good friend Danny Boy. You can find out the details by clicking here. The MWR wrestler of the night was one of our favorite young men in the game today high flying A big thank you to Ace Hawkins for throwing out an MWR shirt prior to overcoming the odds and defeating the much bigger Waco during the night. 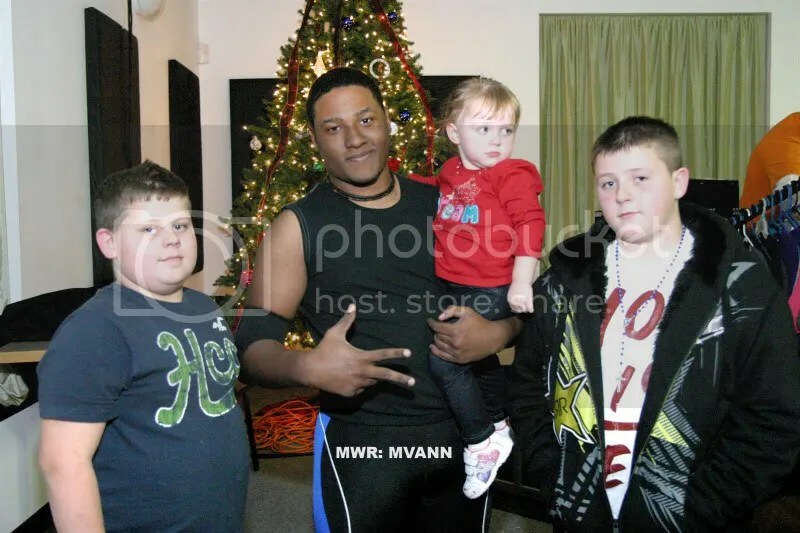 After his match Ace came out to meet the fan Gavin who was from Waterloo Illinois there in the front row with his family. 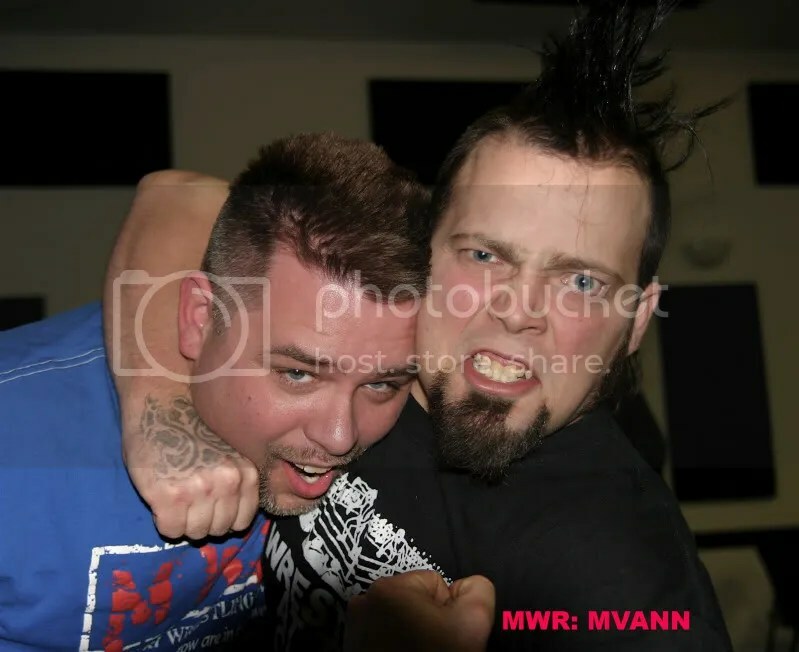 Danny Boy had a huge fan base at MMWA-SICW and prior to his good friend Ron Powers stabbed him in the back several of the fans took the chance to get their picture taken with the champ. First we had Donovan who was at the matches for the very first time! Dominic’s dad was a special guest for the show and had remembered us at WLW in 2010 when Brian had covered them. It was great meeting them and Dominic was so excited about having his photo while holding the belt with the Champ. Christian, Kayla, Paige, and Allison was up next , this was Allison’s second time coming and she just loves Danny Boy so I was happy to get the two together along with Allison’s friends. Brett & Eli Gummersheimer had their photo taken with Dave Vaughn last time but the photo did not turn out so this time they got to pose with “The Icon” Chris Hargas. Last but not least I was going to pick a wrestler, when I saw that Brian was speaking to Jaysin Static questioning his actions in the ring earlier in the night against his opponent Max Archer when I got my good friend Mike Van to capture the young star putting the MWR Owner in a headlock. 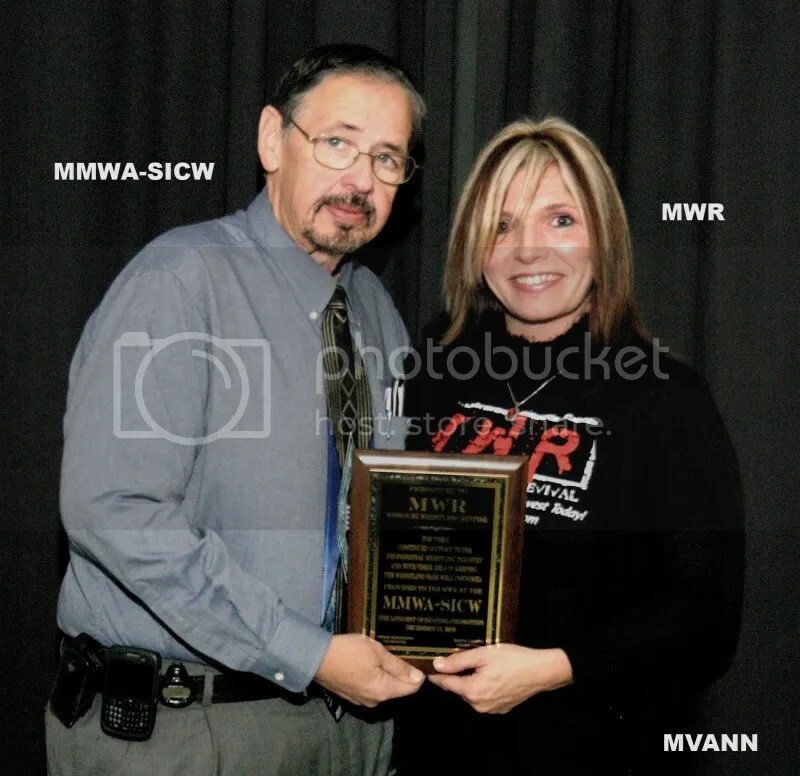 I would like to thank MMWA-SICW for their friendship and support of myself and MWR as we get to meet such wonderful fans while checking out some great wrestling action. Calling the action play by play for Charter Cable Channel 8 will be the one and only Larry Matysik at the East Carondelet Community Center on January 22nd. Sponsored by Mueller Funiture from Belleville Illinois and Schrieber Towing form Cahokia Illinois MMWA-SICW will be having an 8 man tournament for the a brand new title the Classic Wrestling Champion. 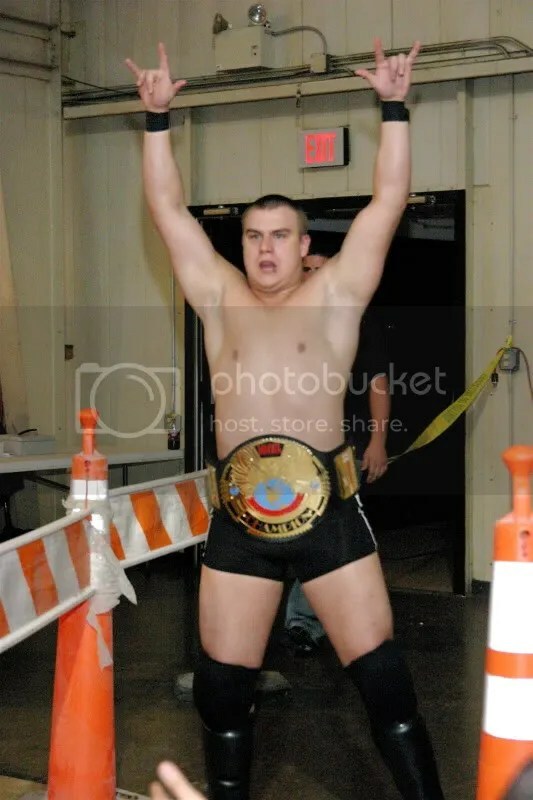 Lets take a look at men who will have the goal to become the first ever MMWA-SICW Classic Wrestling Champion. A tournament with some of the best today will go at it full force. Ron Powers comes off a big victory of the Big Texan in December. Dave Vaughn is a marked man after taking out Travis Cook after his match with Espinosa last month, which MWR has heard may have retired the wily leader. How will The Big Texan, Waco and Brandon Espinosa do without the man who lead them to glory in 2010? 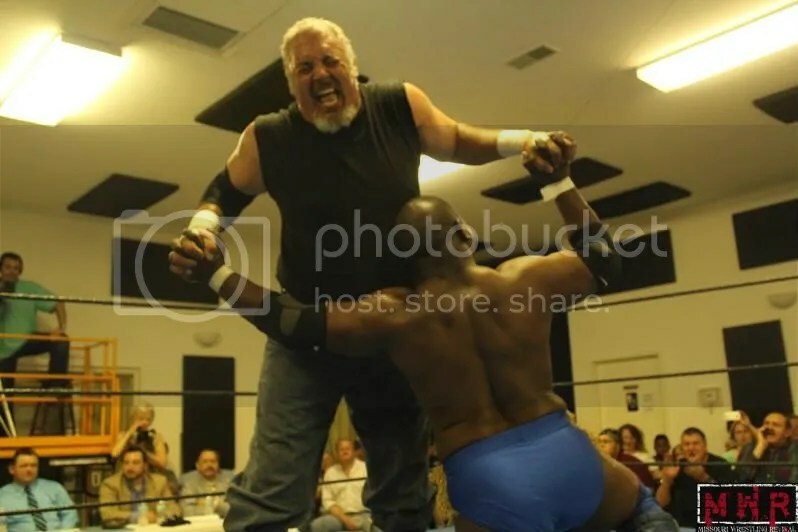 We had many sources tell us that Danny Boy could have very of been the best wrestling in St Louis, prior to his announcement to walk away a few years ago. Danny Boy has been impressive and may be the most popular wrestler in the company. Chris Hargas has the skills and the power to overcome the odds, though he has been hit and miss at matches in the past, can this be the year of Hargas. 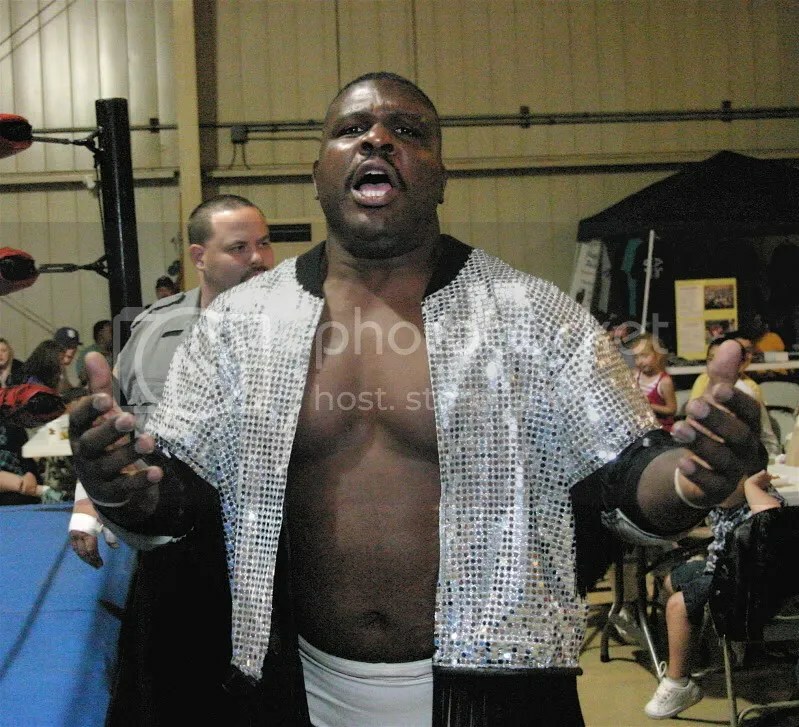 Last but not least is the man who we can not put our money against, the “Great One” Gary Jackson. Jackson can talk but he ALWAYS backs it up. Wild Card: Brandon Espinosa- A true Ego Maniac if there ever was one. With or without Cook he is one of the best. Now it is your turn to pick the man who will become the first ever Classic Wrestling Champion. 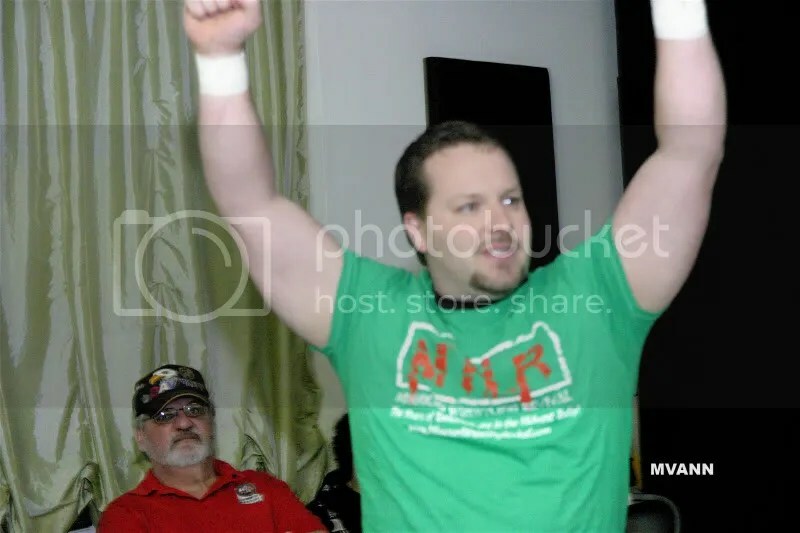 The 2009 MWR Promotion of the Year returns this Saturday October 23rd at 8pm with another all-star wrestling card at the East Carondelet Community Center. Already signed is an “Old School tag Team Match” 2 out of 3 falls featuring the team of Dave Vaughn and Danny Boy battling against Gary Jackson and Brandon Espinsoa. 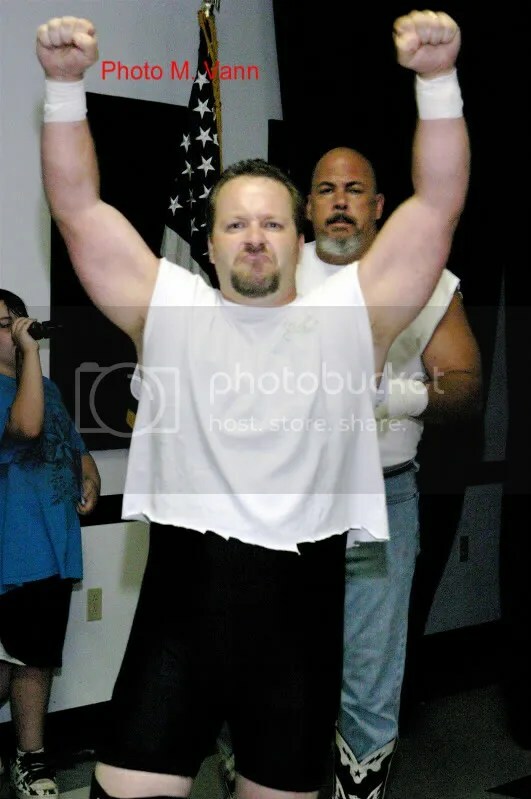 That is not all, also signed at the request of Travis “the Crook” Cook, is Ron Powers in a handicap match. Travis insisted at the last show that Powers needs to “earn” another shot at any of his men. If Powers can beat any two wrestlers then Travis will consider allowing him another shot at his stable boys. 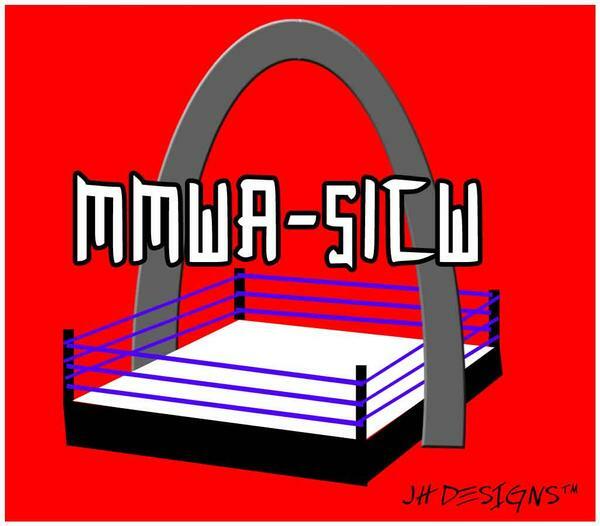 The tension is building as always in the MMWA-SICW. MWR fans you will not want to miss out this weekend as MMWA-SICW is back in action with not one, not two but three matches that promises to be a must see. If you love big men than you will love the match between Ron Powers and The Big Texan. As my friend Herb Simmons said “ This match is shaping up to be the block buster of the year. 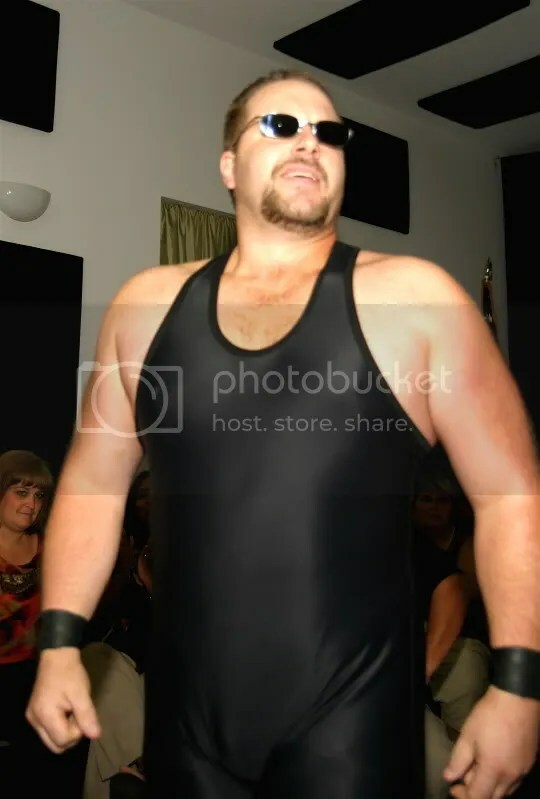 The Big Texan is ready to do an all war with Powers.” Powers has stated he is ready to leave the Big Man flat on his back in the ring or in the parking lot. 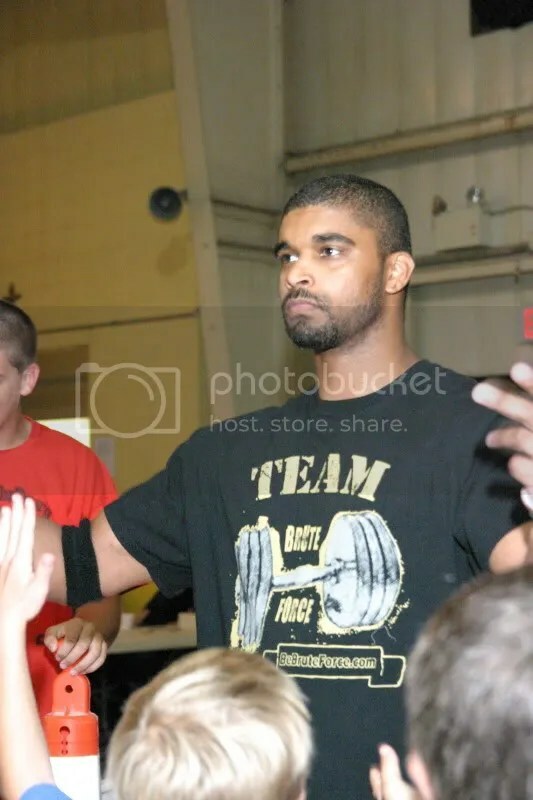 Another heavyweight match pits “The Future” Donovan Ruddick in a rematch with Chris Hargas.Ruddick was furious that Hargas was able to get the pinfall on him in a tag match last year so he demanded that his manager Travis “The Crook” Cook grant him a chance to get his revenge. Has Hargas derailed Ruddick on his way to the MMWA-SICW Championship? Last but not least the Champ Dave Vaughn’s title will be in jeopardy when he goes up against fan Favorite Danny Boy. Danny Boy was granted the title shot when he was able to get his hand raise against Gary Jackson via DQ. Jackson has been very vocal about the outcome and has vowed to get even with Danny Boy. Can Danny Boy get the title off of Vaughn before that happens?